Did you know 98.6% of people that visit your website leave without taking action? You can’t expect every single visitor to buy what you’re selling every single time they hop onto your site, but with a few tweaks, you can encourage visitors to stay a little longer, click through a bit more, and put some extra items in their shopping cart. 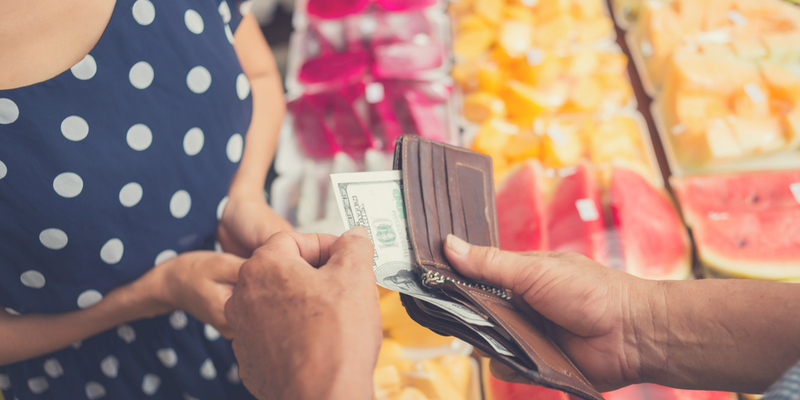 According to Econsultancy, for every $92 a business spends on acquiring customers, only $1 is spent converting them into a sale. In other words, you may be putting a lot of money into marketing to get customers to your website, but not capitalizing on all the opportunities where your website could engage users and convince them to purchase your product. Whether you’re a small business or a Fortune 500 company, here are 5 strategic steps to convert your website visitors into loyal customers. Before making any changes to your website, it’s crucial to understand exactly where your visitors are coming from. 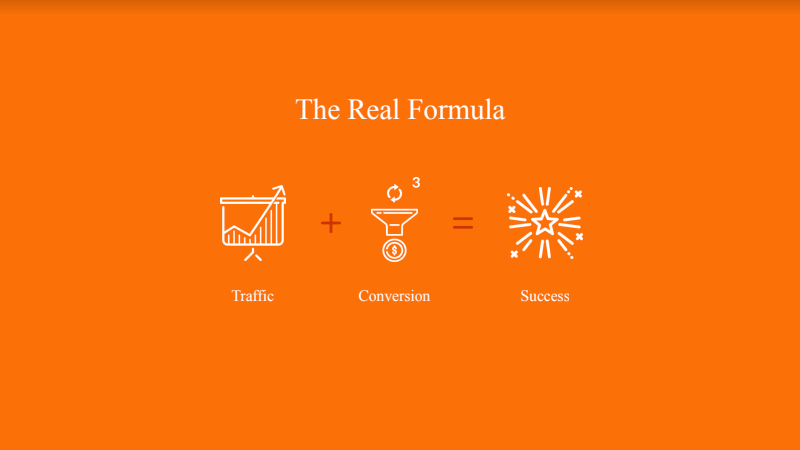 This is important because not all traffic that comes to your site converts the same way. Let’s take paid online ads, for example. Visitors coming from this source may not be searching for your site with an intent to buy, so the website experience should help them get to know your brand first instead of asking them to buy your product right off the bat. For these people, ease them in and let them get to know you first. For visitors searching for your brand or products specifically, they are typically ready to buy. 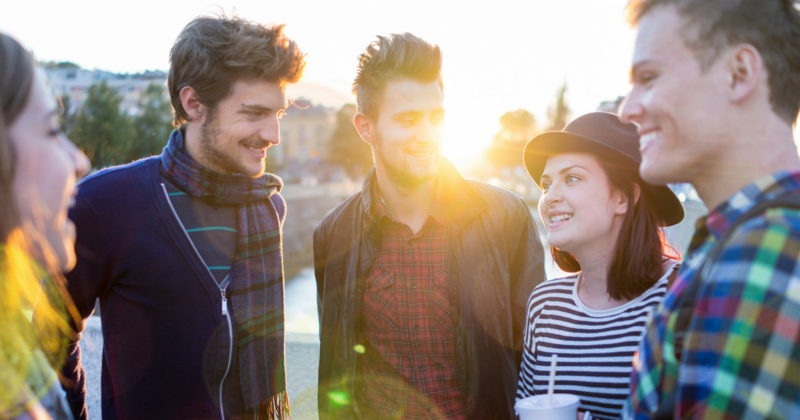 Offer an incentive right away to close the deal—something that will throw them over the edge. Whatever different CTAs you use for various types of customers, they should all lead to the ultimate goal of gaining customer loyalty. A wise man once said, “Put yourself in the shoes of your customers.” Okay, well, maybe not a wise man, but at least a really good salesman. Think about the journey your users take to get to your site and make a purchase. It’s crucial to design the website experience you want your visitors to have. Map out your customer’s journey, starting with the ultimate goal (what you want to sell) and then work backwards. After you create a purchase journey map, you can identify what type of call-to-action (CTA) to include on your website. 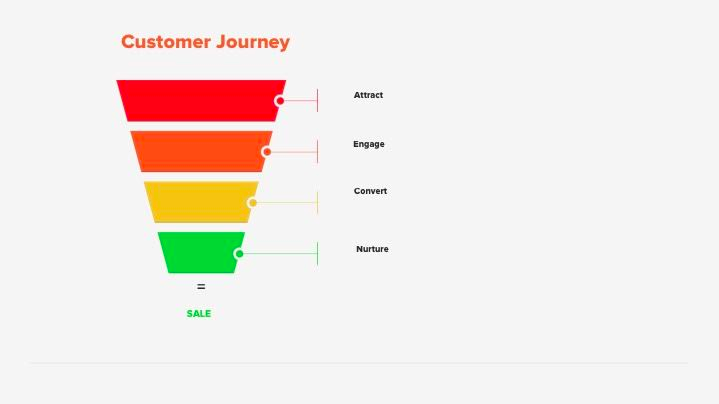 If your goal is to get the user to buy a product, each CTA should lead them down the funnel to where they can buy it on your site. Welcome your visitors with open arms by giving them an offer that’s relevant to each individual’s intent. For visitors who don’t know much about your brand, how about a free downloadable guide? Collect their email in exchange for the download, and then send a series of emails to them, first introducing your brand and ultimately making them an offer they can’t resist. If users are familiar with your brand, try presenting an offer that gets them to convert right away. Make it a good one that’s hard to refuse, such as deep savings or free shipping. It’s one thing to capture a user’s interest initially, it’s another to maintain that interest. 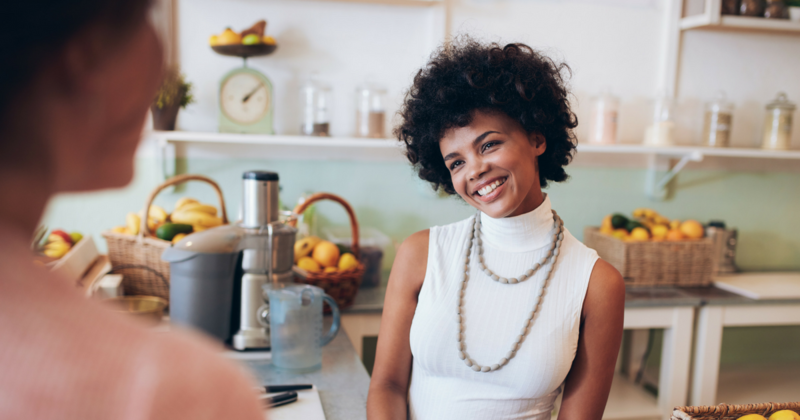 Building a relationship with your customers strengthens their loyalty to your brand and convinces them to keep coming back for more. Say you’ve collected a user’s email. Nurture that user by adding them to a drip campaign that introduces your brand story and continues to provide relevant content until the user is ready to move to the next stage in the funnel. And the relationship doesn't end at the sale. In fact, that's when your relationship really flourishes. Now, more than ever, it's crucial for marketers to master relationship marketing to drive new business. When you’re trying to convert visitors on your website, there are multiple ways to go about it. 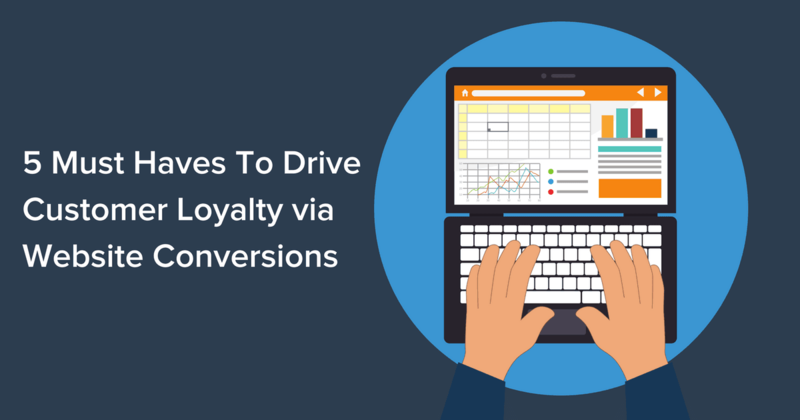 Here are our two favorites and highest-converting. Method #1: A bar at the top of your website. 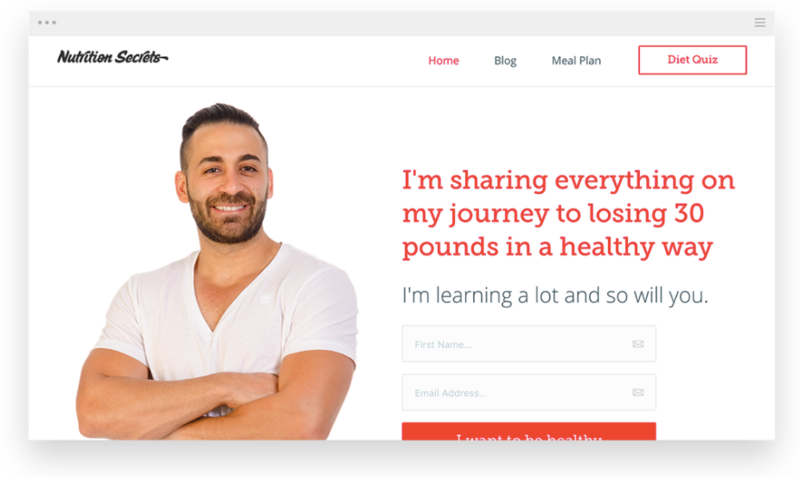 This design has increased conversions for Hello Bar clients by 30%. It works because it’s simple and nonintrusive, and follows the user as they move down the page. It can be used to collect emails, for announcements, or to get people to click through to certain pages. Method #2: A page takeover that’s relevant, valuable, and eye-catching. 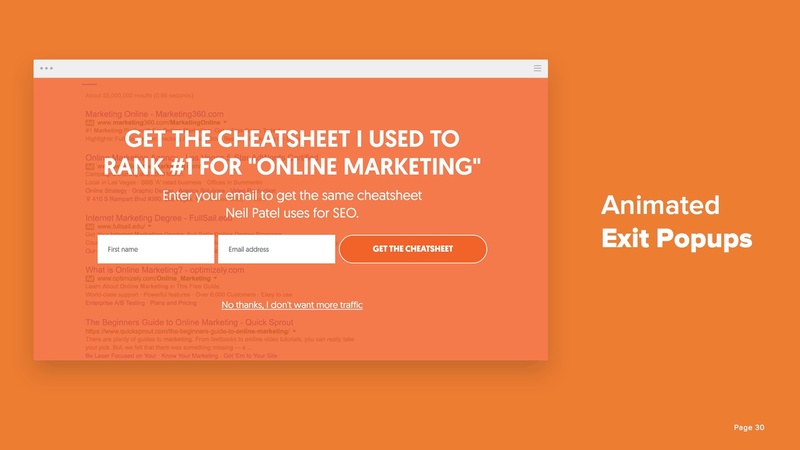 This method has helped increase Hello Bar clients’ conversions by 13%. Hello Bar’s page takeover uses an animated GIF showing our Google search ranking #1 for “online marketing.” It’s eye-catching, optimized, and creates trust in our brand. So how do you start implementing all of these steps? The quickest way is to leverage technology. Whether you want to grow your email list, promote a sale or discount, or collect more sales from your website, investing in an all-in-one lead acquisition & nurturing platform can help you develop a website that converts more sales and loyal customers. Are you ready to amplify your website’s visitor experience? Grab Hello Bar for FREE and start growing your customer loyalty and sales today! 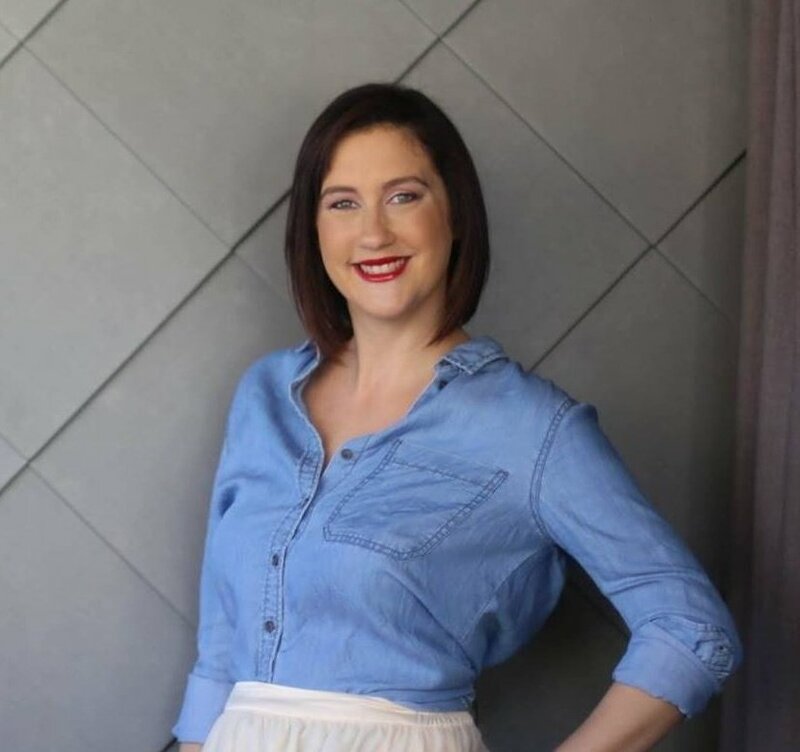 Lindsey Morando, Director Of Marketing at Hello Bar, has over 15 years of marketing + business building experience in a range of industries- including fitness, SaaS, restaurants, and retail. She is best at coming up with creative grassroots + online marketing plans to turn raving fans into paying customers. She is the author of "It’s Just The Beginning, Break Up, Get Up & Walk Away," a speaker, as well as a marketing professor at the San Diego Fashion Institute.